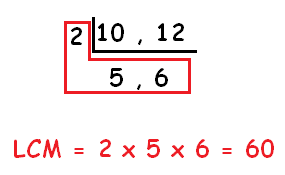 Worksheet on comparing fractions is much useful to the students who would like to practice problems on comparing fractions. 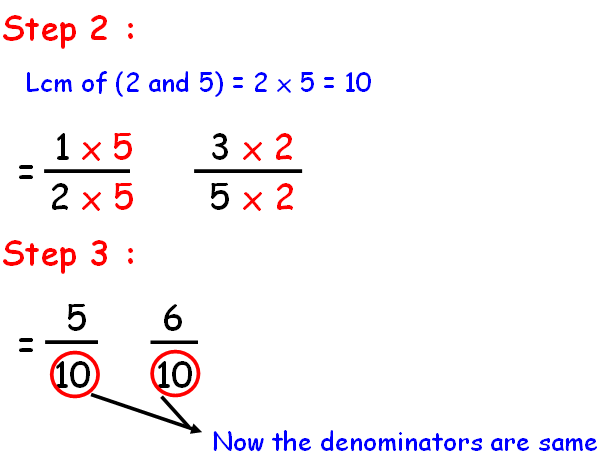 Since the denominators of those fractions are same, we can compare the numerators and decide which fraction is greater. 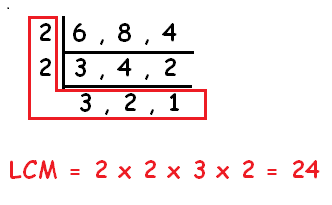 By comparing the numerators, 7 is greater than 2. 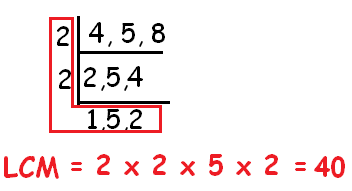 Hence , 7/12 is greater than 2/12. 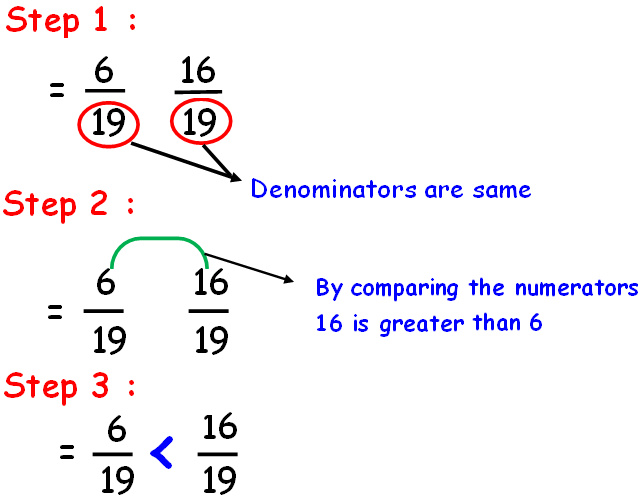 By comparing the numerators 31 is greater than 13. 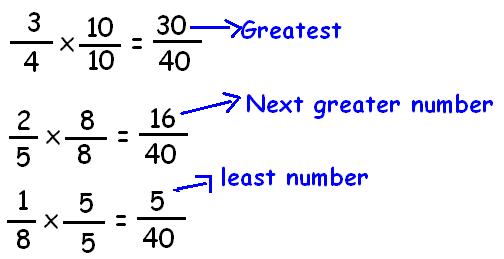 Hence , 31/34 is greater than 13/34. 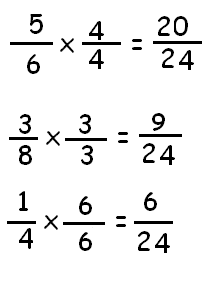 By comparing the numerators 37 is greater than 33. 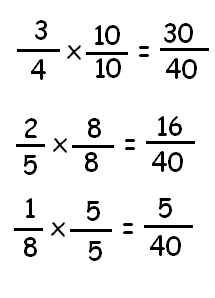 After having gone through the stuff given above, we hope that the students would have understood "Comparing fractions worksheet".